Looking to get a new roof? 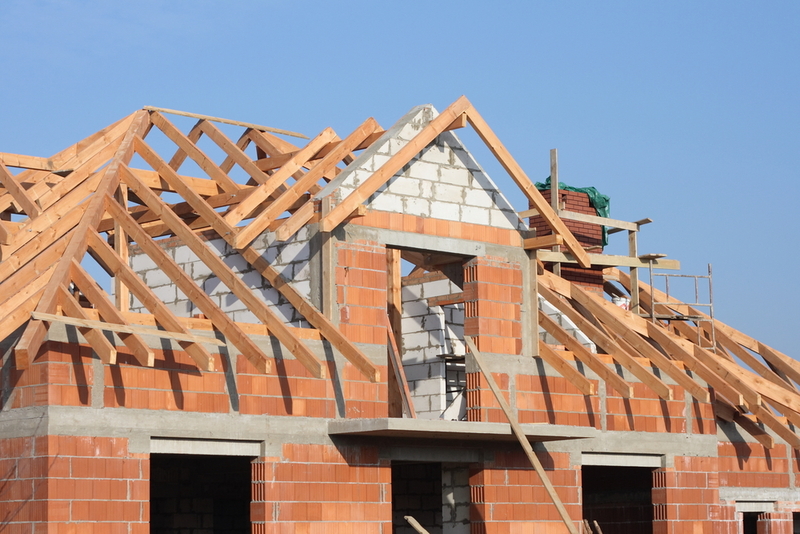 A roof replacement or installation is required and necessary for most homes as they age through the years. 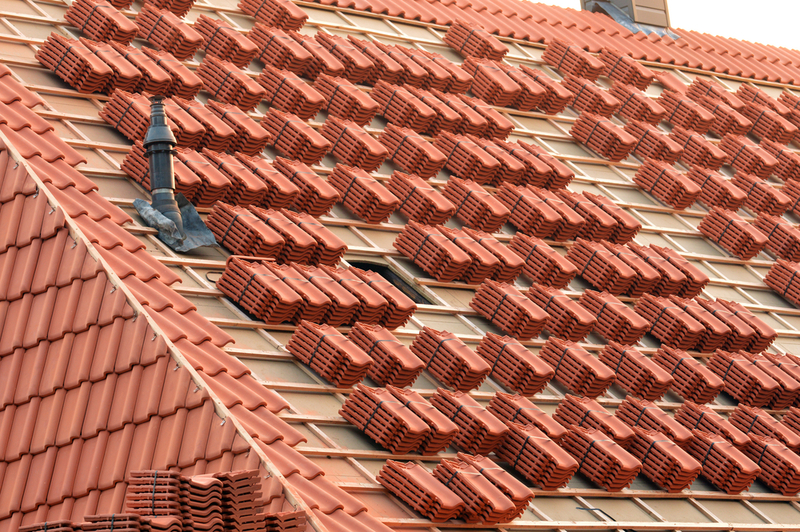 Especially with the hot and humid Texas weather, roofs suffer from wear and tear much faster than usual. Damaged roofs from further events such as hail and storm damage may also cause a need for roof replacement. Our incensed and reputable roofing experts are ready to inform you on a better decision for your roofs. 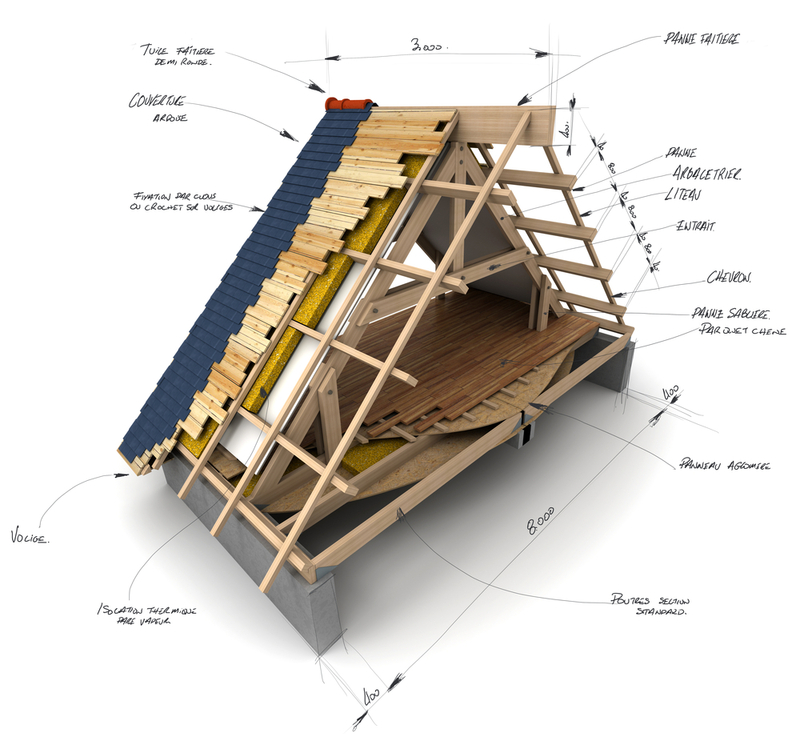 Here are some factors in creating a new roof. Why Need A New Roof? Our friendly staff and experienced roofing experts are standing by to answer any questions you may have on replacing or installing a new roof. Let us help you make the better decision with a free, no obligation estimate from one of our skilled and licensed roofers. 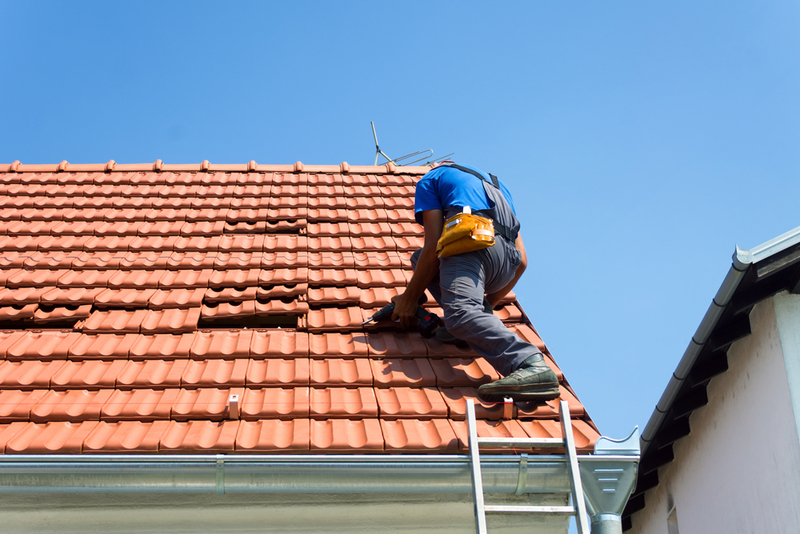 Call us today to get moving towards a better roof and safer home! We proudly provide new roofs in Bellaire, Cypress, Fulshear, Houston, Katy, Missouri City, Pearland, Richmond, Rosenberg, and Sugar Land.